As a salaried private sector employee, much like fulfilling your other goals in life, you may also want to become a homeowner. No matter what industry you work in, or what salary you draw, you can finance your home with ease. Catering to your needs, many lenders such as Bajaj Finserv have a customised Home Loan variant just for you. A Home Loan for Private Employees offers you immense flexibility in terms of application and disbursal. You can qualify for this loan on simple terms to avail a sanction on nominal Home Loan interest rates. Follow the steps below to apply for the tailor-made Home Loan for private employees. The eligibility criteria are the first thing that you need to check. If you meet your lender’s criteria, the chances are that your application will be approved, and if you don’t, there’s no point applying as your application is likely to be rejected. While you can read the criteria listed on your lender’s website, it is far more convenient to use the Home Loan eligibility calculator. Apart from doing this, check your credit score and ensure you have one above 720 or at least 700. A good credit score not only increases the chances of approval, but also helps you receive a favorable Home Loan interest rate. To ensure that you are able to repay the loan successfully, borrow one that is affordable. You can judge whether a loan is affordable for you by using the Home Loan EMI calculator. This tool helps you see the EMIs with varying rates of interest, tenors and principals. It helps you make several important decisions about your loan such as how much to borrow, what repayment duration to choose and which lender to pick based on the interest rate offered. 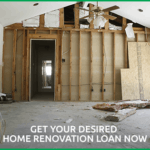 Some lenders give pre-approved Home Loan offers, which can help you qualify for the loan faster and even get your nominal interest rates. So, check them before you apply from scratch. 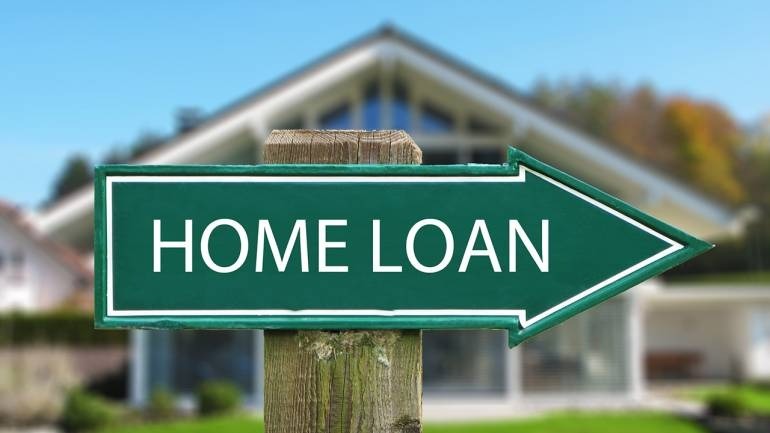 Apart from filling up and submitting the Home Loan application, you also need to submit required Home Loan documents that prove your eligibility, outline your financial standing, and offer proof of property purchase. Get the documents required ready beforehand to speed up your Home Loan application process. Some lenders will send a representative to collect your documents from your home or office to increase your convenience. Once this is done, await the verification process to be completed. After the lender is satisfied with everything, you will be sanctioned the loan. This facility enables you to pay interest-only EMIs in the first few years of borrowing the Home Loan. As your income increases with time, you can then pay EMIs comprising both interest and principal. You can also borrow an additional loan during your tenor at nominal interest. With a long tenor of up to 25 years, you can pay smaller EMIs to suit your monthly budget. Plus, you can make part-prepayments and even foreclose your loan without additional charges. This makes repayment easier on you. This loan also features an online account management service that enables you to access all your loan details like balance, interest statements and principal statements at your convenience. Following this step-by-step guide can help you successfully apply for a Home Loan for private employees and purchase a home of your choice. 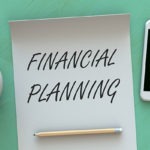 Why We Need A Financial Planner?